Stan Tug 2208 "Al Mounkid"
The Royal Moroccan Navy has taken delivery of a Damen Stan Tug 2208. 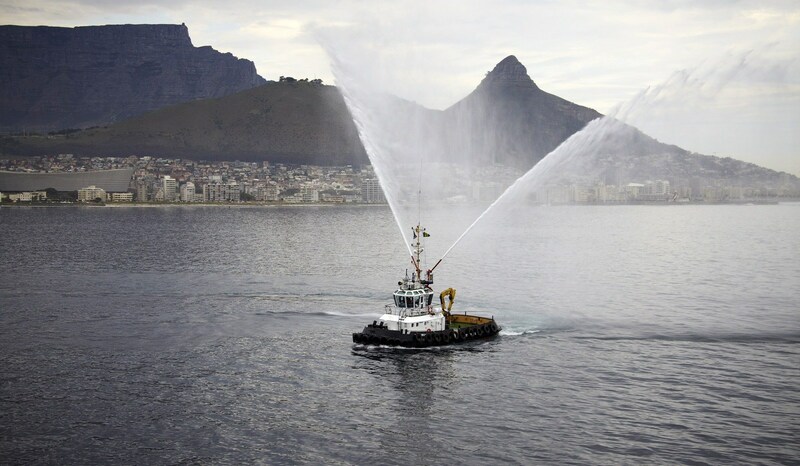 Stan Tug 2208 "SL Kiwi"
Smit Lamnalco has taken delivery of the ‘SL Kiwi’. It’s their second tug of the Damen STu 2208 type. Stan Tug 2208 "Save River"
In June 2012, the Damen Stan 2208 Tug 'Save River', was delivered by Damen Shipyards Cape Town to Smit Amandla Marine in the Republic of South Africa. Stan Tugs 2208 "Manaure" and "Caruao"
On 14 December 2011, the Damen Stan 2208 Tug ‘Manaure’ and the Damen Stan 2608 Tug ‘Curuao’ were delivered to INEA in Venezuela. 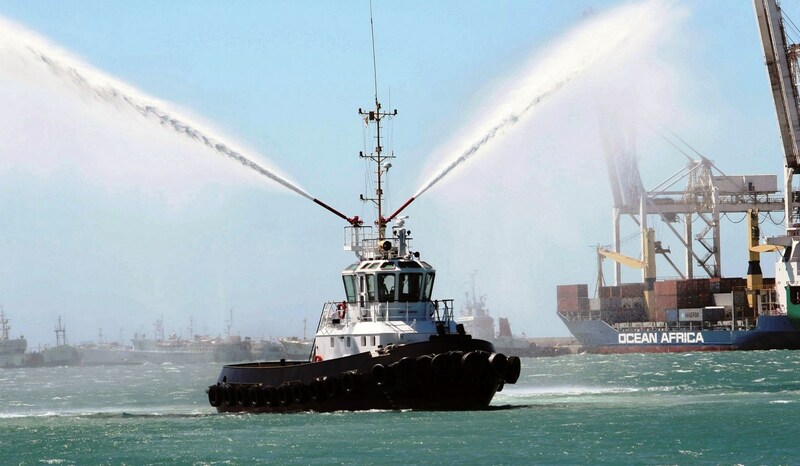 In June 2011 Tanzania Ports Authority took delivery of its new Damen Stan 2208 Tug ‘Sato’, built at Damen Shipyards Cape Town. After the successes of the various Damen vessels in its fleet, the Port Autonome de Conakry (Guinea) has taken delivery of its brand new workhorse ‘Melakore’. Stan Tugs 2208 "Shaker Abd Elwahed" and "Awny Azer"
The Egyptian Navy Salvage Command Unit took delivery of the last two of a series of four Damen Stan 2208 Tugs in October 2010. 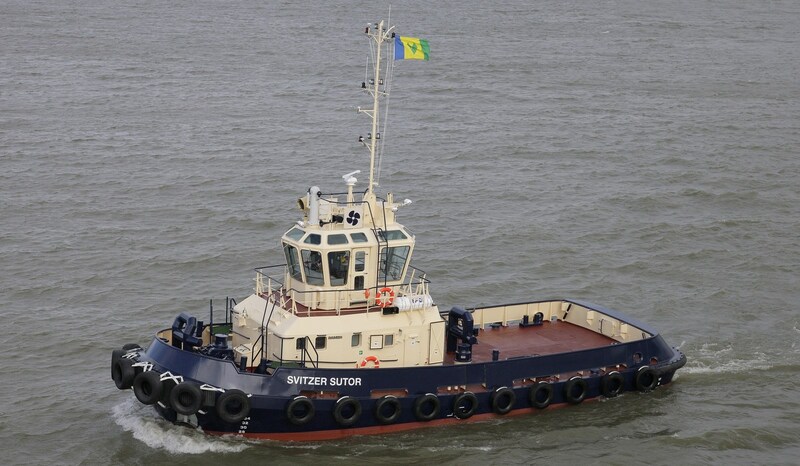 Tanzania Ports Authority took delivery of its new Damen Stan 2208 Tug 'Duma' on June 29, 2010. 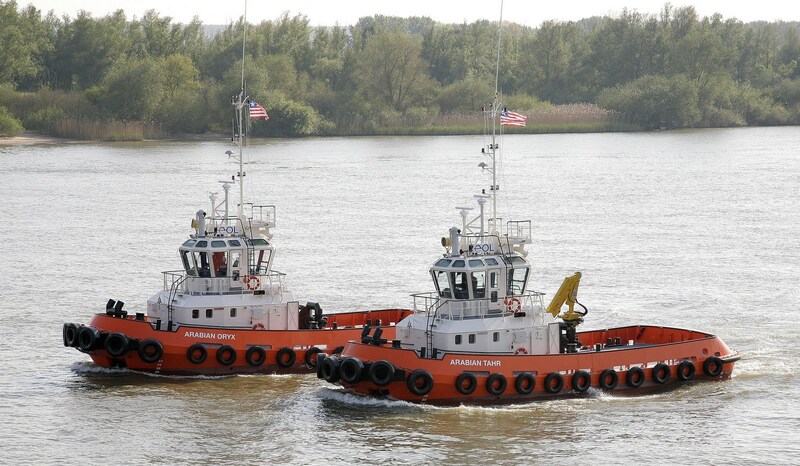 Both the Damen Stan 2208 Tug ‘Revolución’ and the Damen Stan 2608 Tug ‘Venceremos’ were delivered by Damex Shipbuilding to INEA, Venezuela. Stan Tug 2208 "Vysotsk 2"
In July 2009, VP Shipping has taken delivery of the second Damen built Stan Tug 2208, named 'Vysotsk – 2'. Stan Tug 2208 "Vysotsk 1"
VP Shipping has taken delivery of a Stan Tug 2208, named 'Vysotsk 1'.